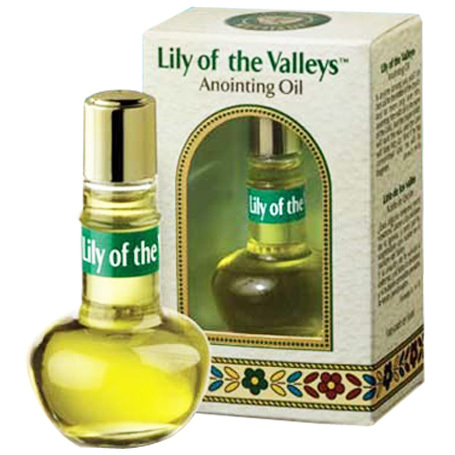 Lily of the Valleys - Anointing Oil from the Holy land. Size: 8ml / 0.27 Fl Oz. 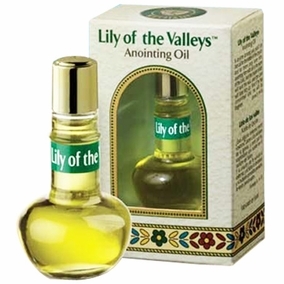 High quality ceremonial anointing oil, useful especially for those who are working with spiritual needs in synagogues and churches, preparation for a ministry, dedication and holiness. Biblical Essences and Flowers Extract from the land of Bible.